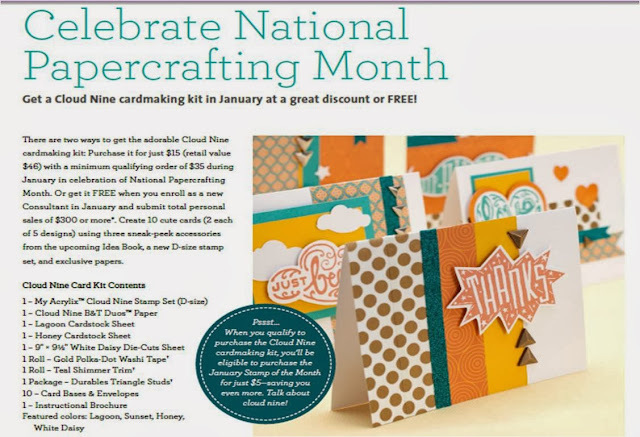 Create with Traci: A new stamp of the month, and a new venture for 2014! 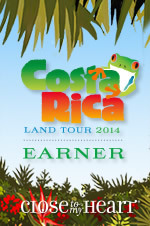 A new stamp of the month, and a new venture for 2014! Hello! I have so much to say ... but since this is the Stamp of the Month post- I'll start there. This month a whole lot of consultants are joining up to show the new January 2014 stamp of the month set! If you're coming from Lori's blog- WELCOME... if you're just joining the hop by starting here- now worries... you'll hit the link to the next blog after my artwork post. So as usual- our stamp of the month set works like this: buy it outright for $17.95 , OR earn a discounted rate of only $5 with a purchase of $50 or more. Here is my quick and simple card: The "xo" sort of blends in to the business of the paper... but you can still see it and it looked really bad when I stamped it on some of the white border... trust me...I remade this card multiple times...lol. 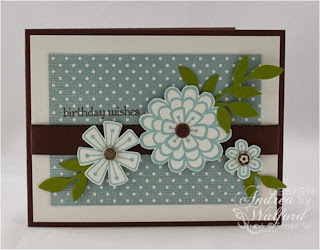 BUT I do like the overall look and LOVE the fancy paper and embellishments which are all brand new! Keep reading to learn more about those! 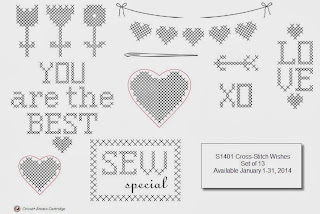 I hope you liked my little sample of the cross-stitch Wishes stamp set. It's pretty fun to play around with! Next on my list of news: This photo will be large so the gist is this: Spend $35 and you can add a GREAT card kit for only $15. 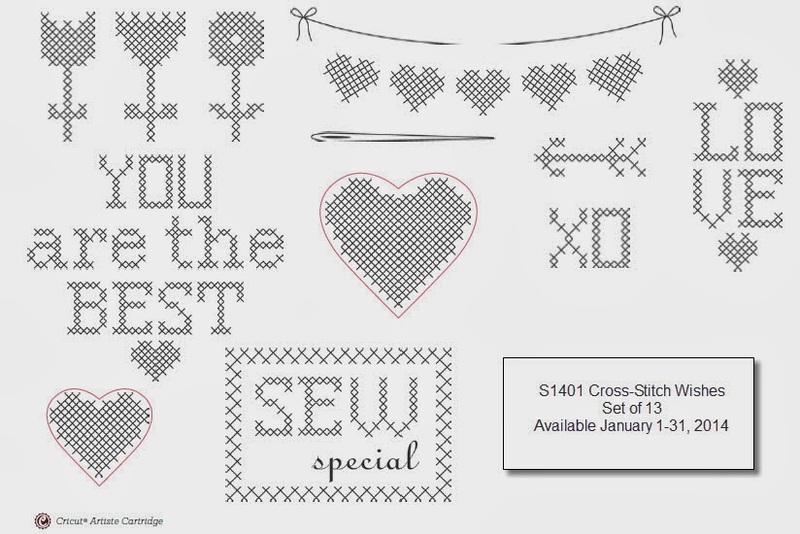 It has an exclusive stamp set and several BRAND NEW products that can't be ordered until February 1st- but with this kit- get them in January!! If you've been thinking of joining Close To My Heart- NOW IS THE TIME... when you join CTMH in January- you will receive this kit FREE after you place your first $300 in orders. You have several months to hit that target too. so what does that mean? A year of Close To My Heart artwork based on fun pinterest ideas! There are LOTS of great ideas out there and my goal is to show you how you can recreate them with your Close To My Heart supplies... how fun!! The hearts I used in my card WAY AT THE TOP... were part of the Cloud 9 card kit promotion for National Papercrafting month... but you could cut your own with any Cricut cartridge that has hearts. So... I hope you enjoyed this little peek and I can't wait to show you lots more throughout the year! I love how you put the hanging hearts on the large heart! Super cute! nice, and love your Pinterest Challenge! 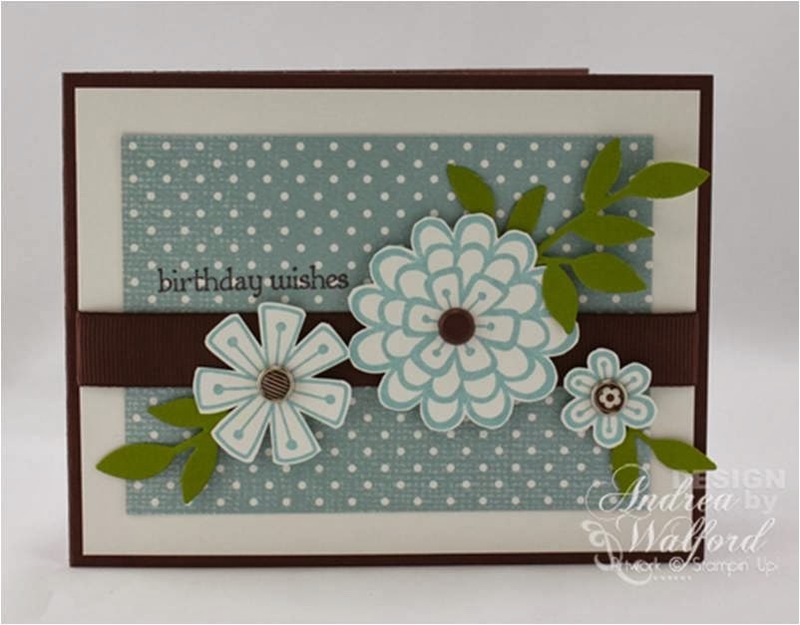 I love what you did with the Cloud 9 papers with this Stamp set!